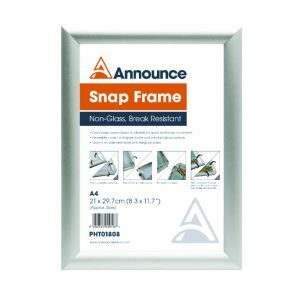 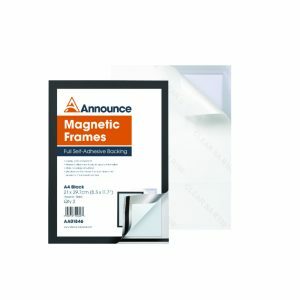 The Announce A4 Styrene Frameless Frame is break resistant with a styrene front. 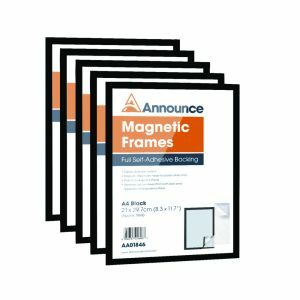 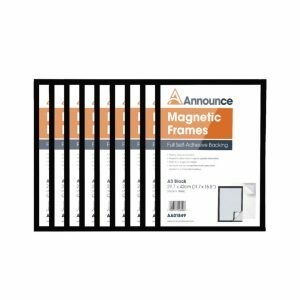 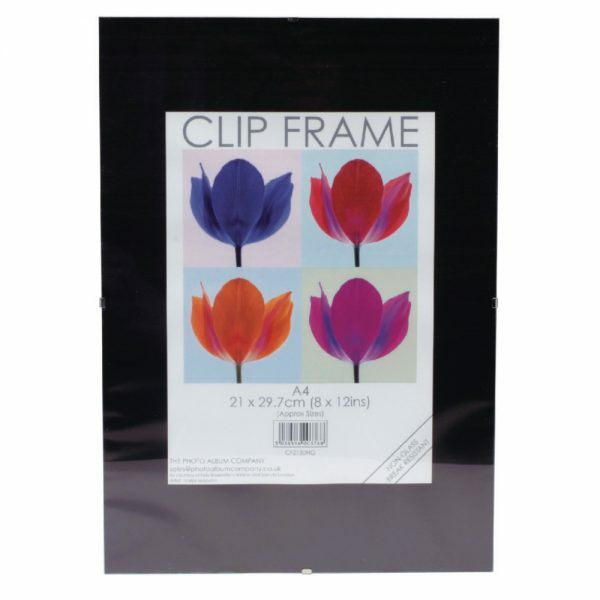 As an alternative to traditional picture frames, clip frames are suitable even for posters and certificates. 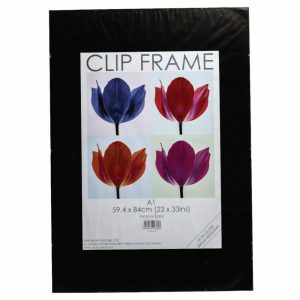 The simple construction provides a sheet of styrene at the front and hardboard at the back. The clips supplied with the frame help prevent scratching of the surface.